FIAT FIORINO 2007 up There is 1 product. 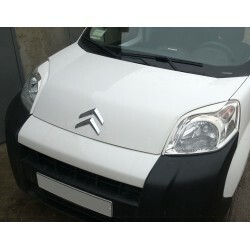 Great styling car accessories - EYELID EYEBROW HEADLIGHT COVER FIT for CITROEN NEMO, FIAT FIORINO, PEUGEOT BIPER. Styling is an endless improvement!